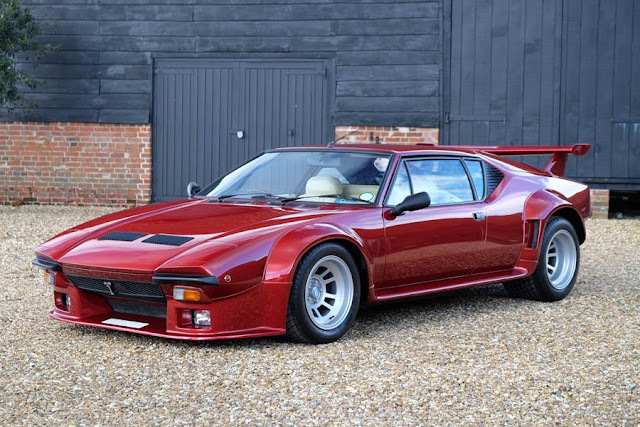 HWM are delighted to offer this incredible specification Aston Martin GT8 Manual. 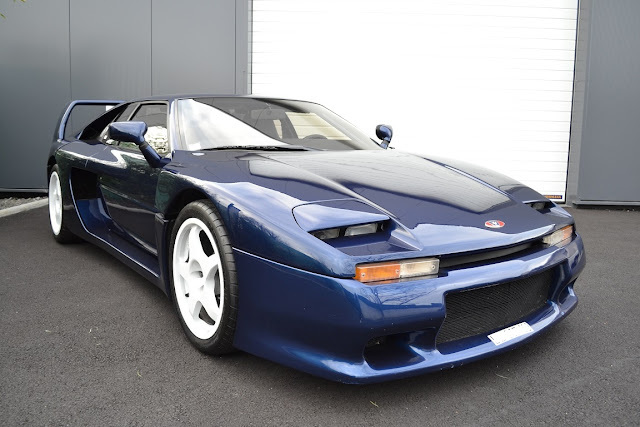 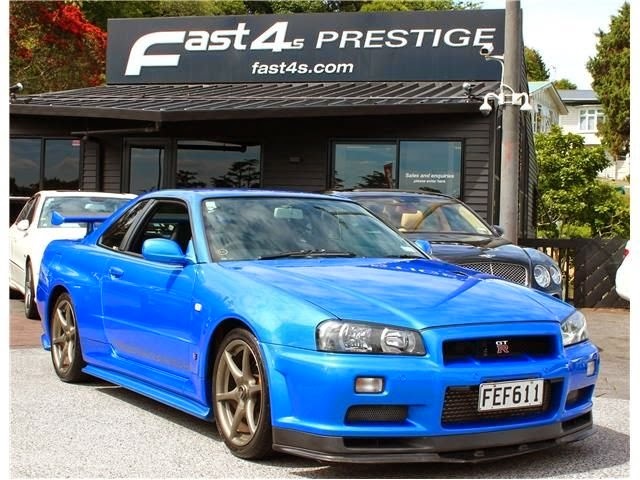 1 of 150 cars made for the world, the original owner has lavished huge attention on getting the specification just right. 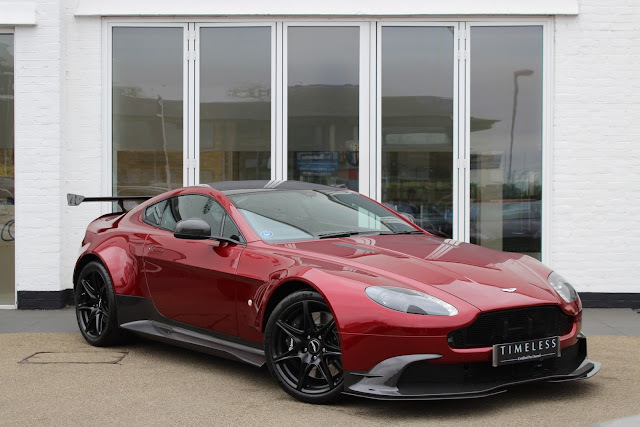 Contact HWM Aston Martin for more details.